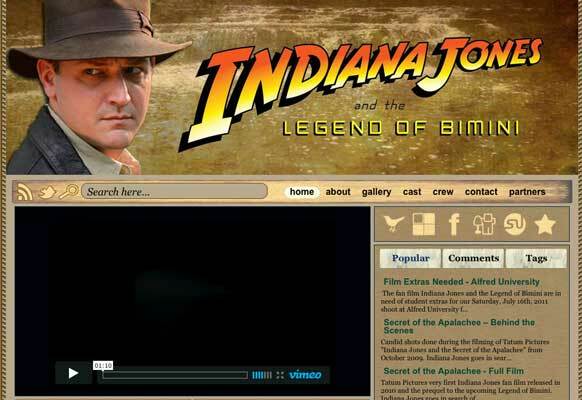 Indiana Jones and The Legend of Bimini is a fan film in progress. 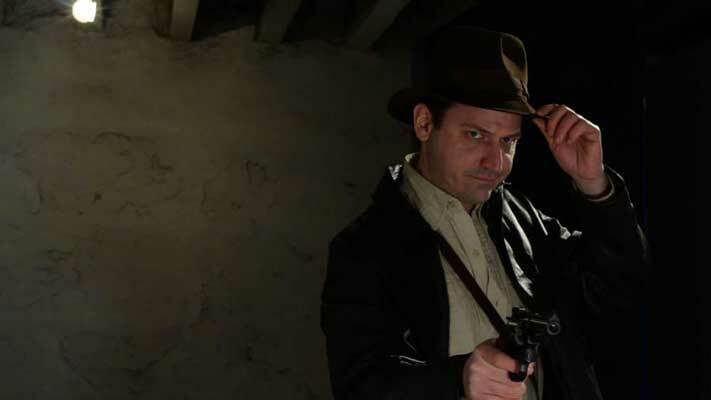 I had the pleasure to act as DP and Producer. Written and Directed by a colleague, produced on a shoe string; this is the most fun I've had with a camera since my first video production.